Consider all kinds of connections…to community, to family, to nature and to each other. Please submit your art work to express this theme. Only Sonoma County artists allowed. Entry is $20 for the first piece and $10 for each additional piece up to four pieces. The show will exhibit from April 14th through June 3rd at Occidental Center for the Arts Gallery, 3850 Doris Murphy Court, Occidental, CA. This is a juried exhibit. Entry fees are non-refundable, and pieces that are not accepted into the show must be picked up by Sunday, April 15th. Maximum size for a single piece is 4’ x 4’ for two-dimensional pieces, 24 cubic feet for three-dimensional pieces. Each piece may not exceed 50 lbs. Work must be ready to hang by secure wire on back, with gallery wrapped edges or frame. You are encouraged to provide an ‘Artist’s Statement’ on 8.5 x 11 paper for our artist binder. This can be submitted by email or hard copy. OCA accepts all artwork as commissioned, therefore all pieces must be for sale. 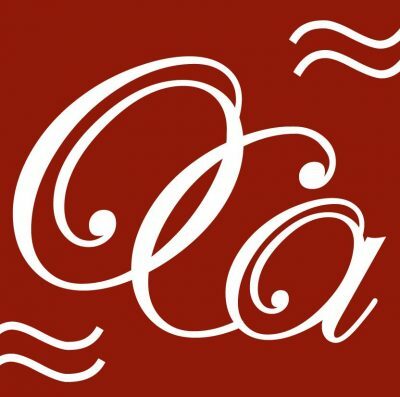 OCA retains 40% of sale price; 60% commission paid to artist within 30 days of sale. OCA is responsible for collecting and reporting sales tax. OCA requests that sold items be left in the gallery for the duration of the exhibit, unless the purchaser is from outside Sonoma County. Should a piece be removed by the purchaser, the artist will have the opportunity to submit a replacement piece (no entry fee for replacements), which must be of similar size and also appropriate for the exhibition’s theme. Exhibition dates and pickup schedule is noted on the receipt for artwork during the entry process. Works not picked up within 10 days of the stated pickup date become the property of OCA.